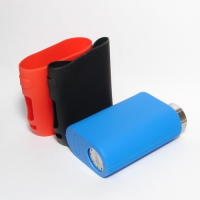 The iStick Pico, is Preferable, Innovative, Compact and Outstanding (PICO). 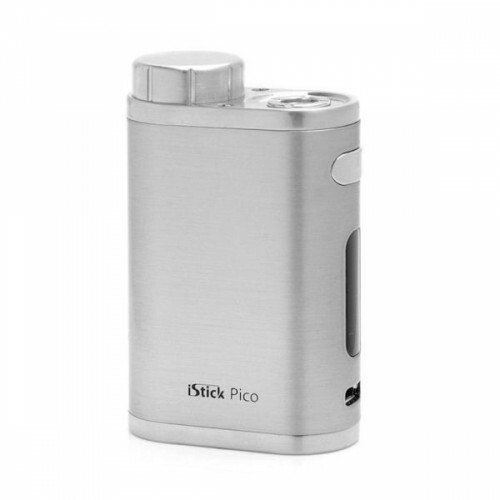 Powered by single interchangeable 18650 battery (sold separately), it provides a 75W maximum output and switchable between VW/Bypass/TC-Ni/TC-Ti/TC-SS/TCR modes. 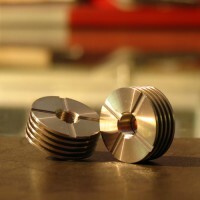 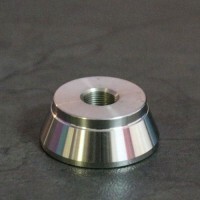 Sturdy Stainless Steel Base 510 Threaded Suitable for most size atomizers ..